This deeply soothing and healing class for all levels of practice will soothe, balance, and restore both your physical and energetic bodies. Class begins with a grounding and balancing nerve-strengthening and cleansing warm-up sequence. 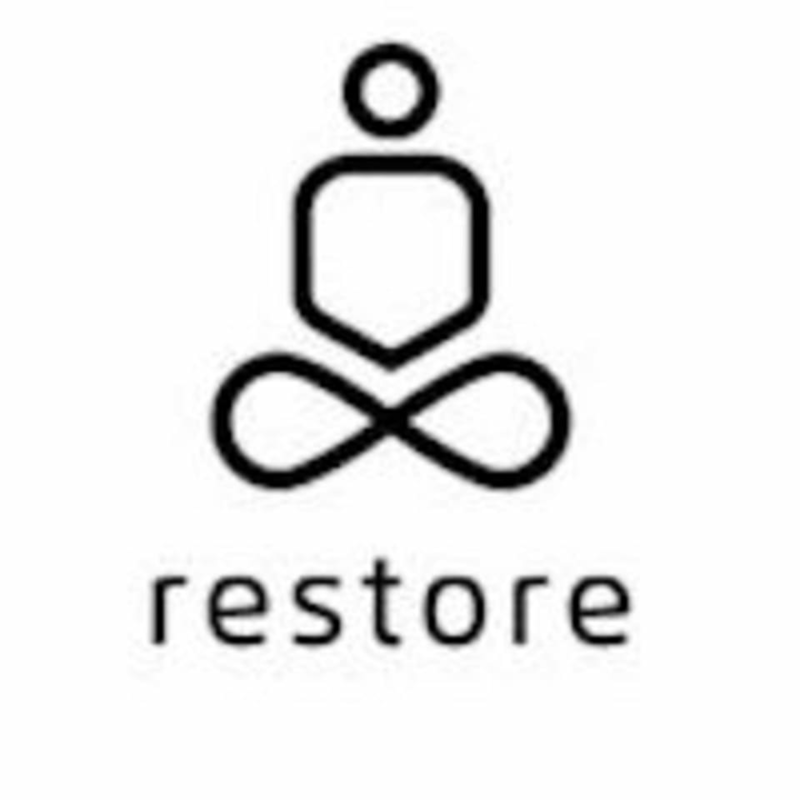 Followed by replenishing restorative poses, including a powerful guided meditation, this practice will leave you feeling more grounded, focused and restored. There are no upcoming “Restorative Kundalini Kriya (yoga)” classes on this day.